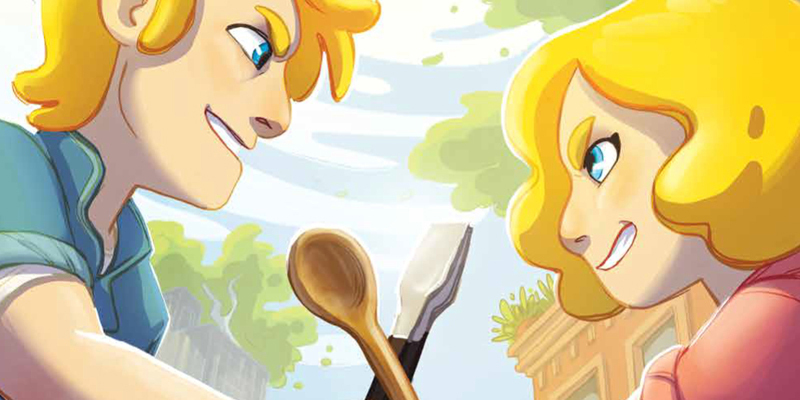 Brave Chef Brianna #3: Sibling Rivalry and Buffalo Tots | YAYOMG! 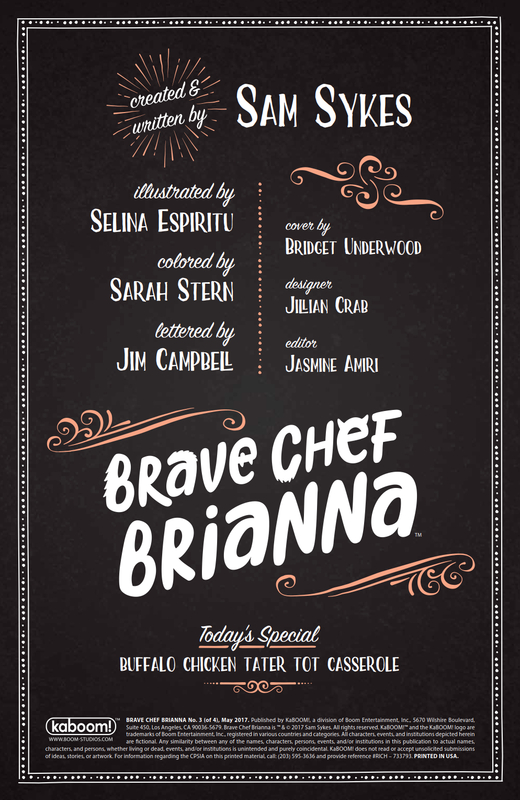 Brave Chef Brianna #3 is out today, and it’s consoling our sad little hearts. There’s a bit of a time jump, telling us that Brianna has been running her restaurant for about 4 months. She’s even starting to get comfortable and decides to take a morning to herself to explore Monster City and get her run on. 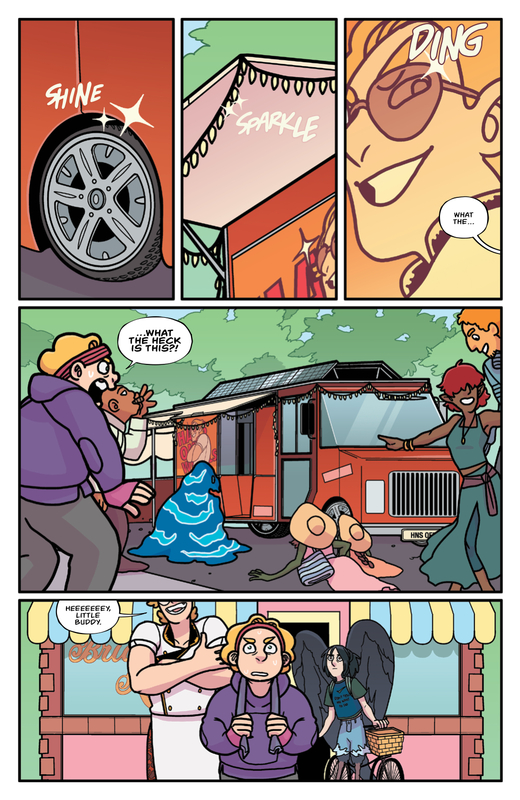 It’s a nice relaxing morning until she runs right into a sparkly new food truck owned by Hans – one of Brianna’s many brothers! 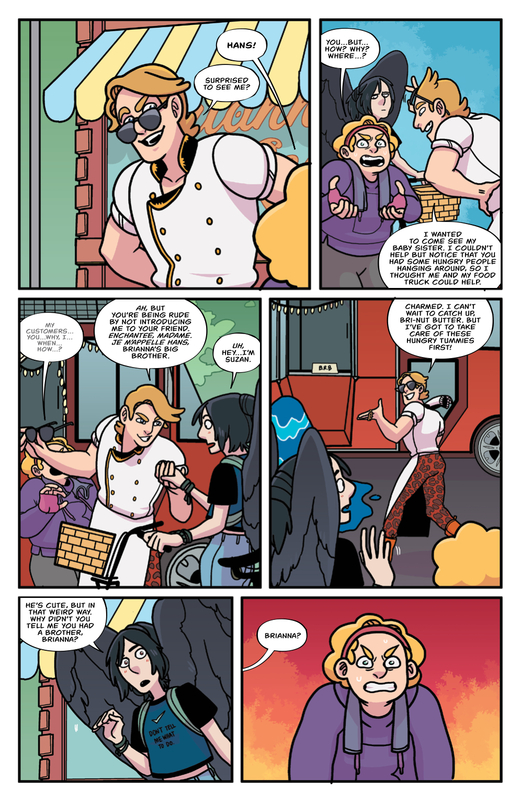 Brianna is NOT happy about Hans rolling into town and the sibling rivalry gets super heated when he challenges her to a cook-off. How will things turn out? 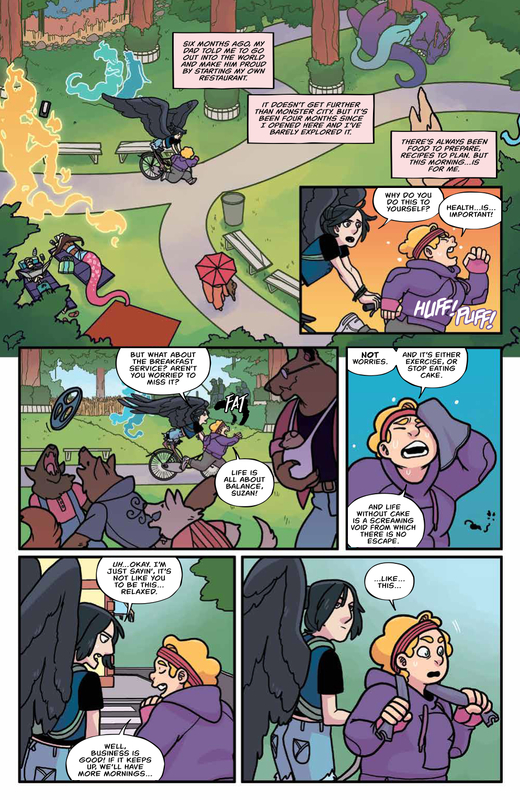 You’ll have to read it to find out, but we’ve got some preview pages to hold you over until you can hit the comic shop. 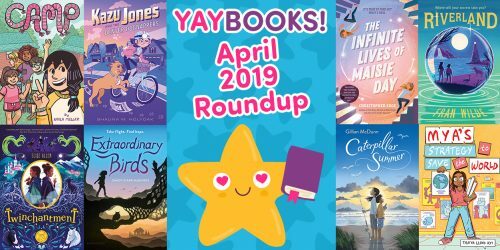 Thanks as always to BOOM! 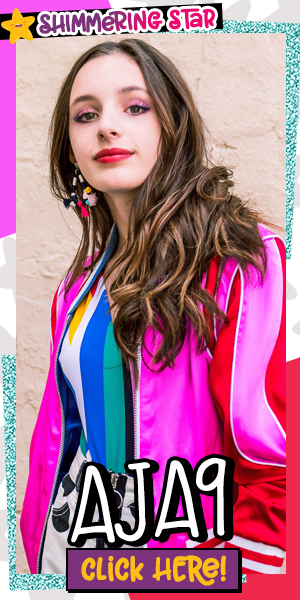 Studios for sharing these pages with us. Has a more vital, quote ever been spoken? We think not. Can we get this on a poster or something? 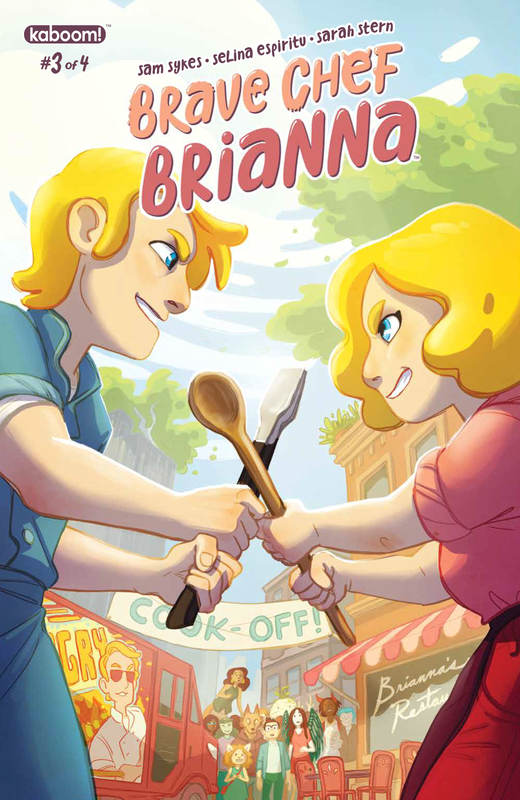 Synopsis: Brianna’s restaurant has gained some positive attention, so of course that’s when her brother Hans decides to roll into town with his food truck for a little competition! 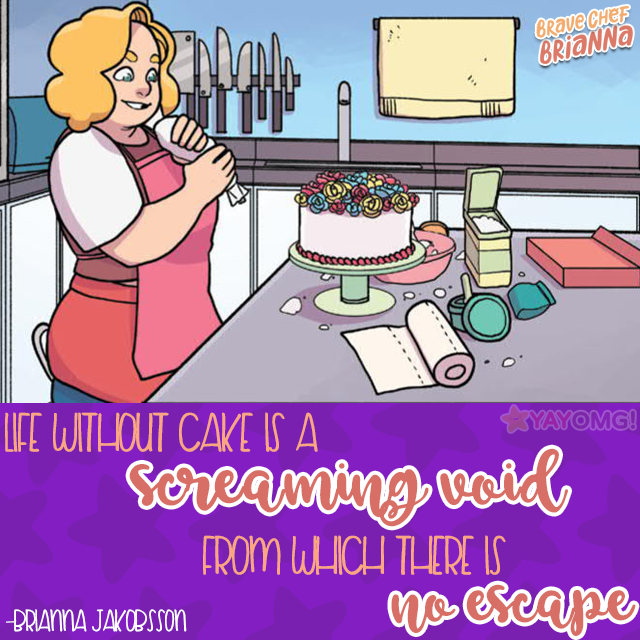 Can you guys believe that Brave Chef Brianna is almost over? 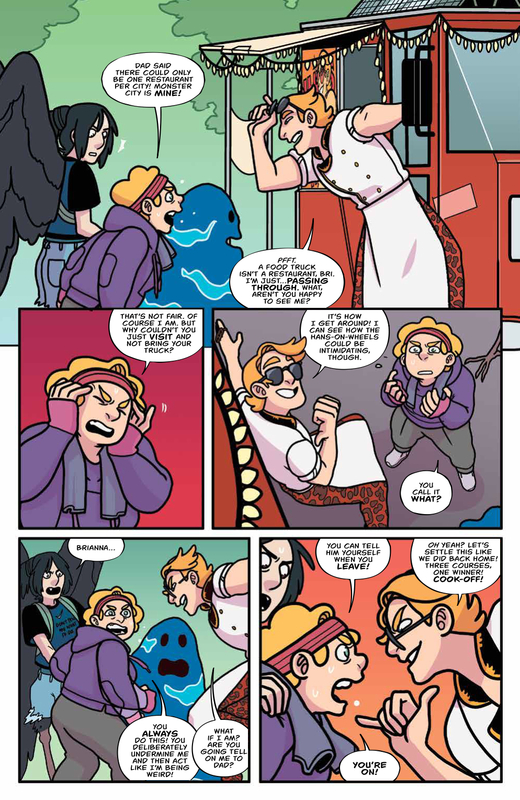 We’re not ready to say goodbye to this delightful little comic next month. Thankfully there’s a delicious recipe for Buffalo Chicken Tater Tot Casserole in Brave Chef Brianna #3 that we can whip up and drown our sorrows in. 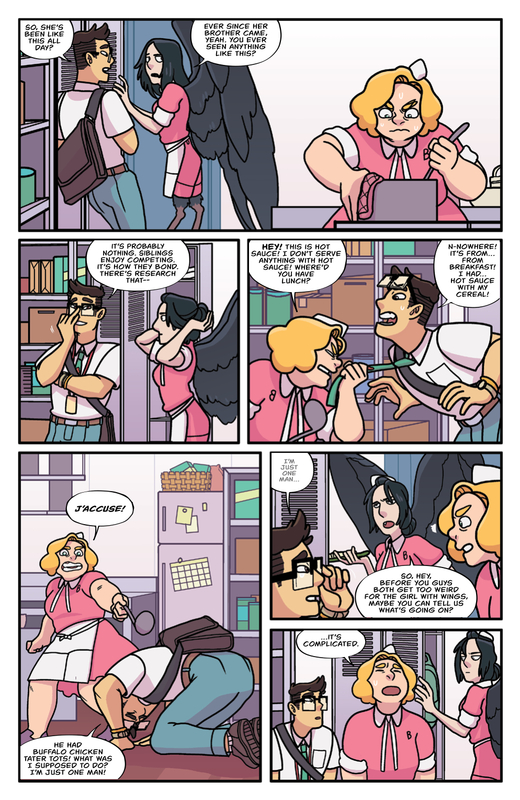 This issue ends on such a tense note and we’re so nervous for what will happen next! Need more Brianna in your life? 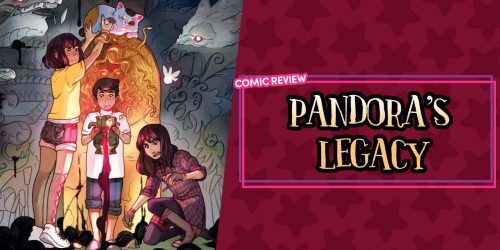 Check out our reviews of Issues #1 and #2 and read our interview with creators Sam Sykes and Selina Espiritu.